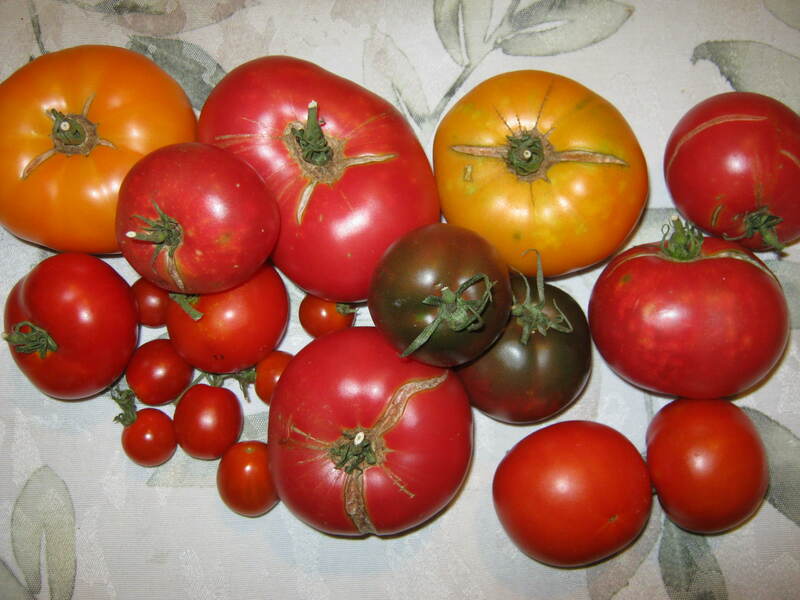 Every Spring/Summer the garden beds are full of the previous year’s fallen tomatoes. These forgotten tomatoes self-seed and send up new sprouts by the dozens. Why then are tomato seeds so notoriously hard to save? Tomato seeds are surrounded by a gelatinous sac that allows them to adhere to the garden soil for sprouting. This same gelatin works against growing the same seeds in pots. The gelatinous moisture is a perfect environment for disease to thrive in. This year I decided to mimic nature and save the seeds without spending time, or dealing with the mess of fermentation. The steps I followed are explained in this short video. This sounds like a good idea I have been trying to find new ways to grow tomatoes from seed so I’ll give this a try this year. Thanks! I loved the idea of nature doing the work for me. Good luck! I went to your youtube video today and was so interested in this project to save tomato seeds. 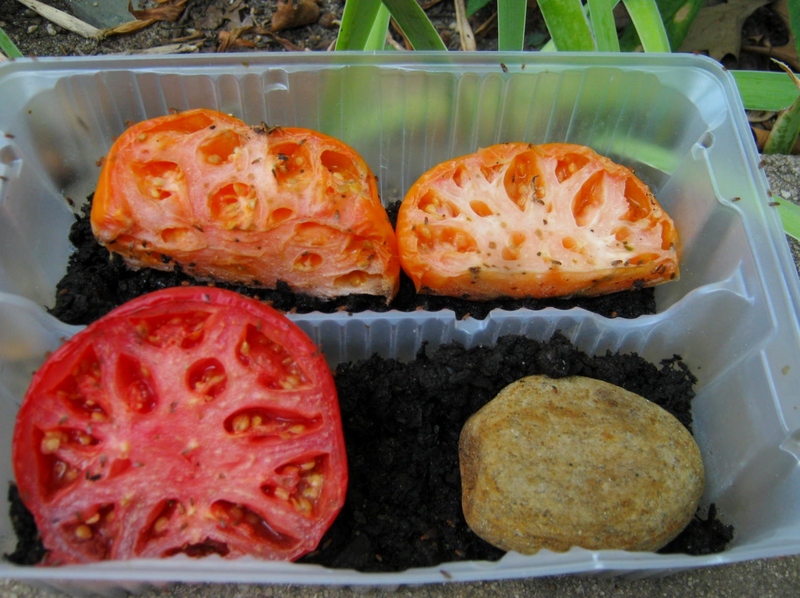 Hope you are able to grow lovely tomatoes in your frozen cookie container and your seeds made it through its dormancy. I am interested in all things gardening. We have such a short growing season here and I am counting the days till it is done for 2015. I will be sad to see my little plants die away in the intense heat. Each year I resolve not to do this again but come fall and winter, I will be caught doing the same thing over and over again. Oh, for the sight of a few green leaves. Susie, I do the same things over and over too. I think we all do.